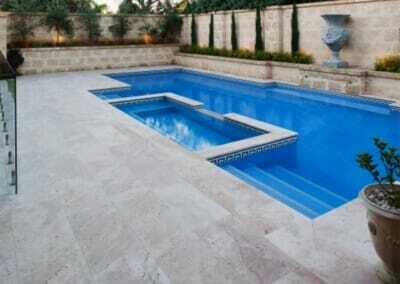 Thank you for browsing through our pool coping tiles and pool pavers image photo gallery. We hope that by browsing through our images you will be inspired or you will find the pool coping tiles or pool pavers that you are looking for. 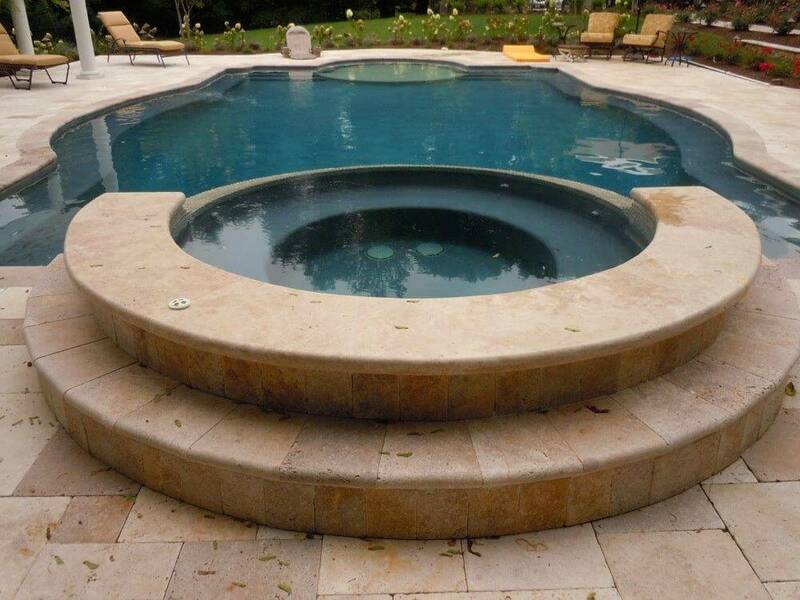 This website, which relates SOLELY to pool coping tiles and matching pool pavers is simply part of our overall natural stone pavers and Stone Cladding range. 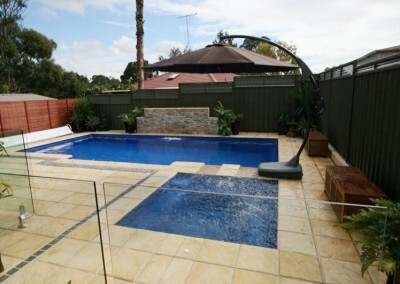 Please feel free to click on the following link to view all of our natural stone pavers.